Westside Property Management is committed to delivering comprehensive appliance replacement and upgrade solutions to help you maintain and attract valuable residents. 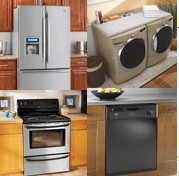 Count on our professional and dedicated staff to select and order the right replacement appliances for your property, supervise the delivery and satisfactory installation of the new appliances, removal of old appliances, and final inspection, for your long lasting peace of mind, and the satisfaction of your tenant. A convenient single source for complete “out with the old, in with the new” services. 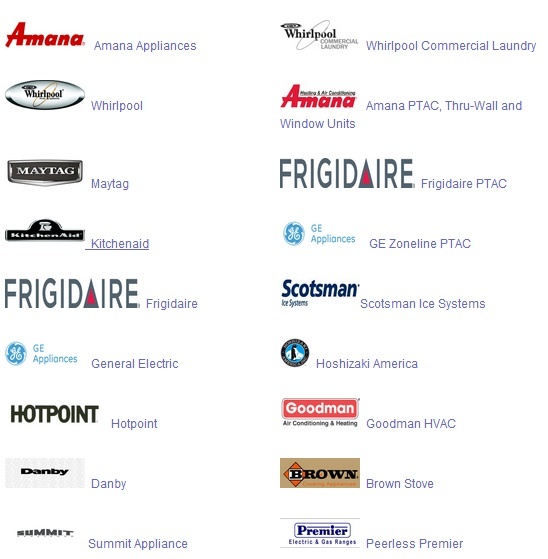 We remove and dispose of old appliances, including CFC-refrigerators and air conditioners. As a volume buyer we are often able to negotiate discount pricing from our suppliers. “Turn-key” appliance replacement program that will free you for the time-consuming and frustrating process of appliance replacement.